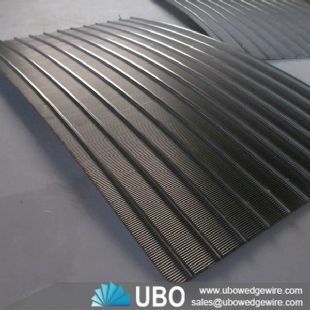 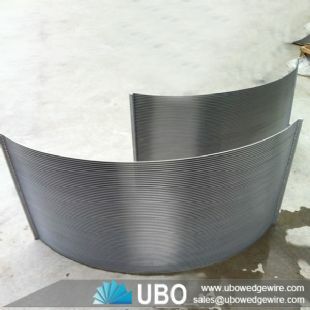 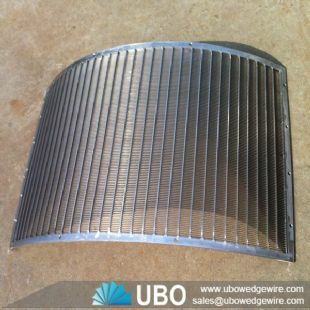 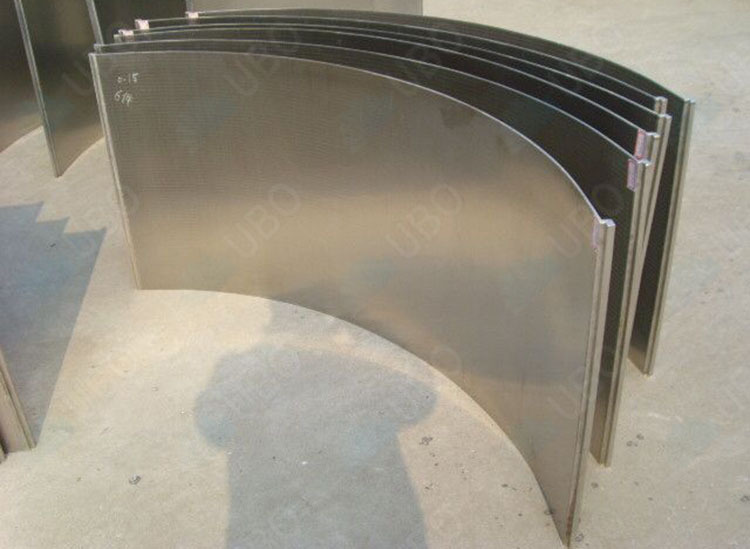 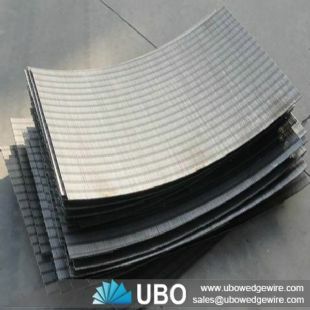 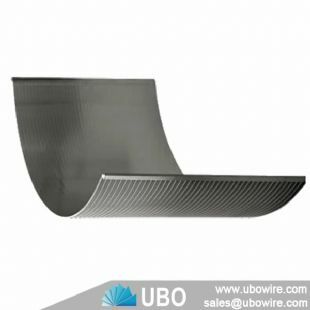 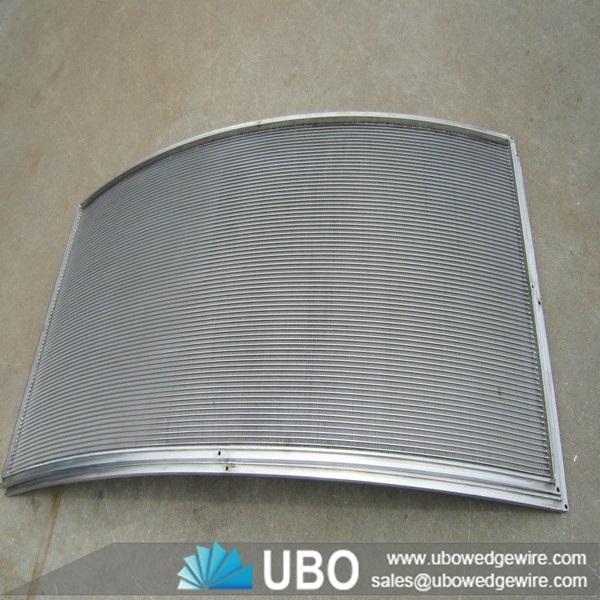 Stainless steel wedge wire screen parabolic cureved screen plate is a high efficiency curve separate madia by wet material pressure. 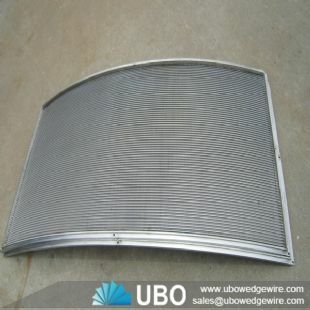 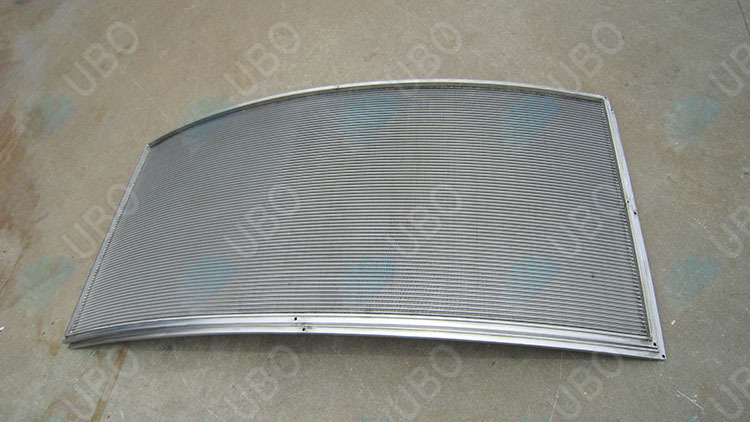 Stainless steel wedge wire screen parabolic cureved screen plate have high strenthen and carrying capacity,the V wire make sure the screen will not block,easy clean,working very long time.The Wedge wire parabolic filter made by Nanrui with high accuracy and can instead of all Johnson screen. 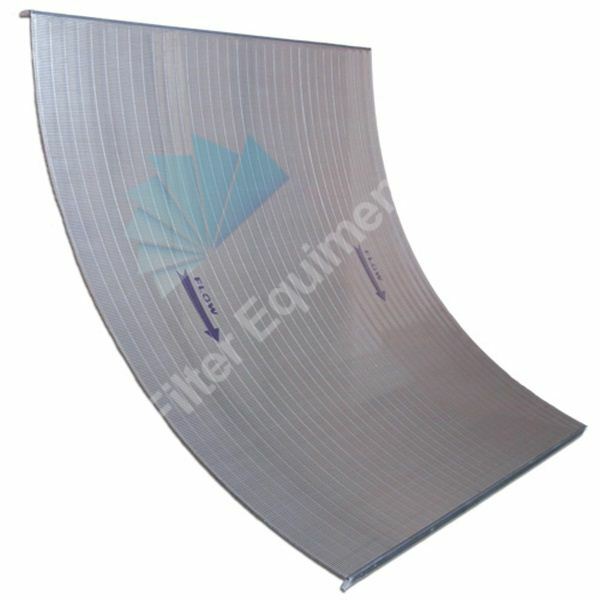 Material: AISI 302,AISI 304,AISI 304L,AISI 316,AISI 316L.,polyester frame.